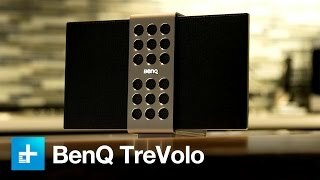 The treVolo's unique design is not only eye-catching but also functional, with the thin electrostatic speakers folding out to produce sound firing front and back. The treVolo produces crisp, clear mids and highs, and the bass response is natural and rich. 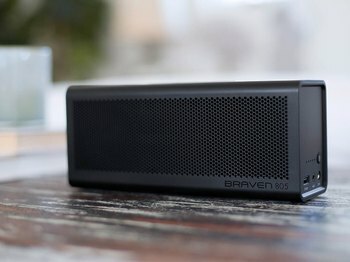 At 7 inches high and 2 1/2 pounds, this solid, portable--but by no means pocketable--speaker is rated for 12 hours of playback on a full charge. It lacks major thump, both in the bass and volume departments. 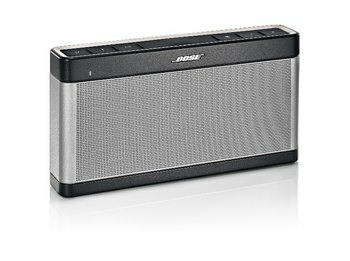 The directional sound requires the speaker to be carefully positioned, based on the space to be filled. 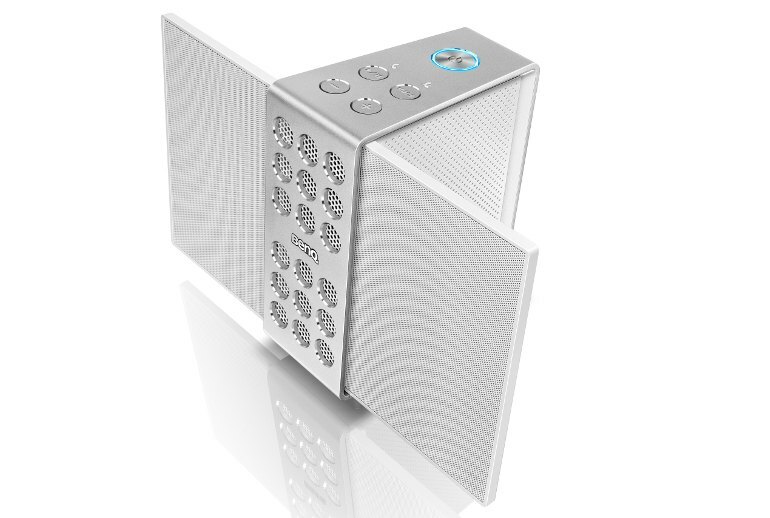 Other speakers in this price range offer better sound for a bigger variety of music genres. 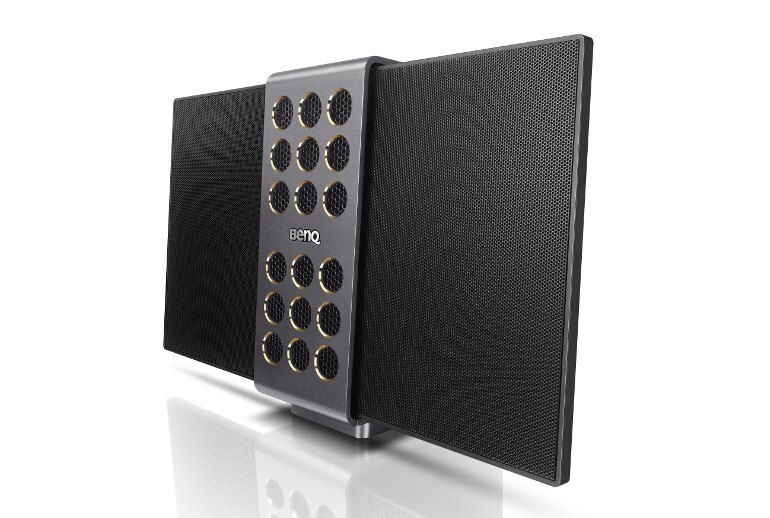 From its trapezoidal vertical shape to the 18 gold-ringed venting holes on the front speaker cover to its telltale wings, BenQ's treVolo is unique. 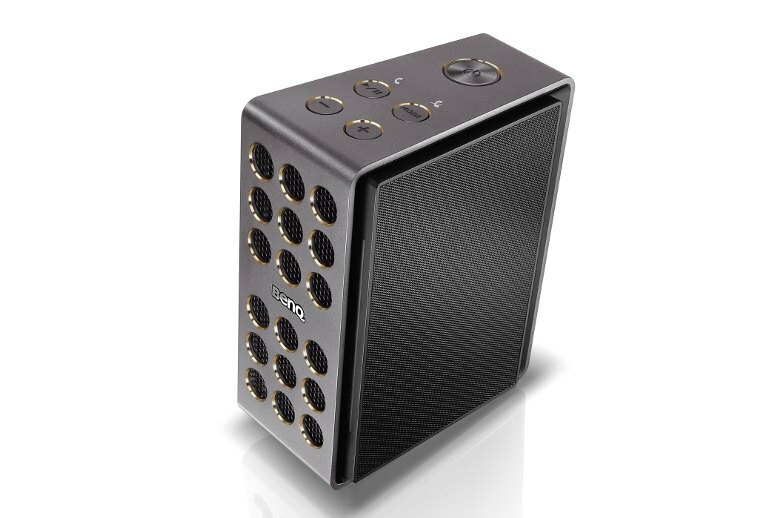 It's the first electrostatic portable Bluetooth speaker, a technical way to describe the thin speakers that fold out and play music both frontwards and backward. In addition to music and speakerphone functions, its top buttons allow toggling between "pure," "warm," and "vivid" sound modes--displayed by different colored glows around the power button, which also indicates remaining battery life. 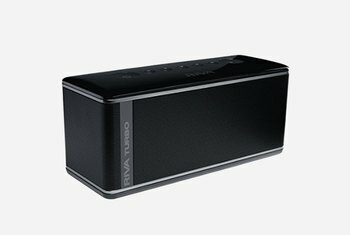 The treVolo offers lines in and out to accommodate playing both from and to non-wireless devices, as well as a USB connection to your computer. 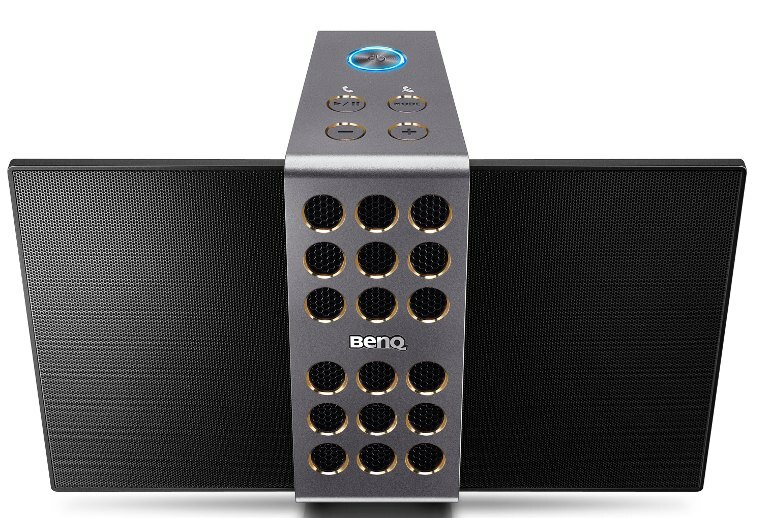 The BenQ Audio app takes the place of a remote, giving you control of all the speaker's functions, from managing playlists to checking remaining battery life. BenQ’s treVolo brings vocals, strings and brass to life, but efforts to reproduce thumping bass lack conviction. Feed it fairly sparse and/or very cleanly defined and detailed music and it sounds good bordering on stunning. Feed it something dense and bassy, though, and it slides back in to average territory. We would have been happier to hear a more solid bass response but the treVolo still punches above its weight. We preferred the 'pure' setting, which is indicated by a green flashing light around the power button. The 'warm' and 'vivid' settings made the sound a little less vibrant to our ears. 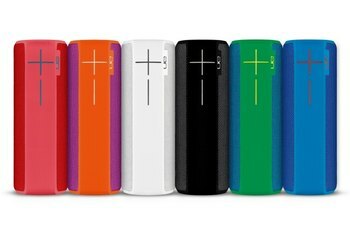 I had no trouble in getting over 14 hours of battery life from a single charge with this product. It is only barely angled upward, so that much of the audio you hear will not be aligned with your ears unless you have it placed on a shelf, or on a similarly high surface atop your desk when you sit. 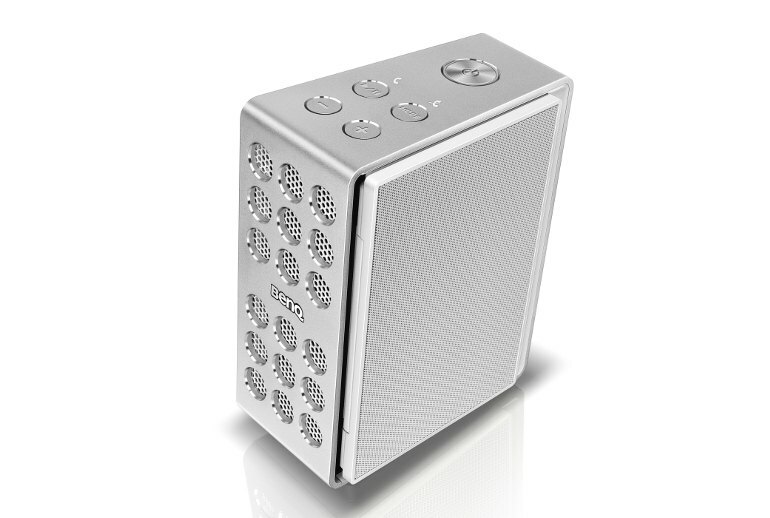 This speaker really is exceptionally detailed for a Bluetooth unit. Music that benefits from great detail, such as jazz and piano, sounds fantastic. You wouldn’t want to throw the TreVolo in the corner at an outdoor barbecue (for more reasons than one), but as a tabletop accessory, it’s an eye-catching solution that’s as elegant as it is modern. 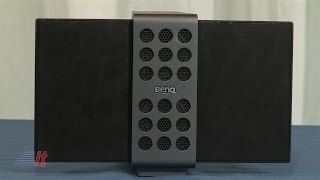 Now normally, having big electrostatic panels would be inconvenient in a portable speaker, but Ben-Q has turned that liability into a benefit by ingeniously hinging the electrostats so they fold for easy transport. 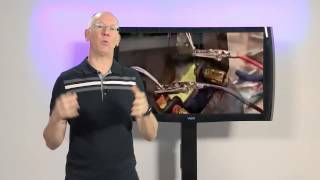 BenQ, in my mind, makes projectors and computer monitors. This, their first foray into audio, is certainly something different, and, despite the overuse of the word, unique. First, the design is sure to catch the eye of those that know nothing about electrostats.